Directions for Use: Apply in the morning to complete your anti-ageing skincare regime or as directed by your aesthetic professional. Gently massage until absorbed ensuring complete coverage of the face and décolleté. 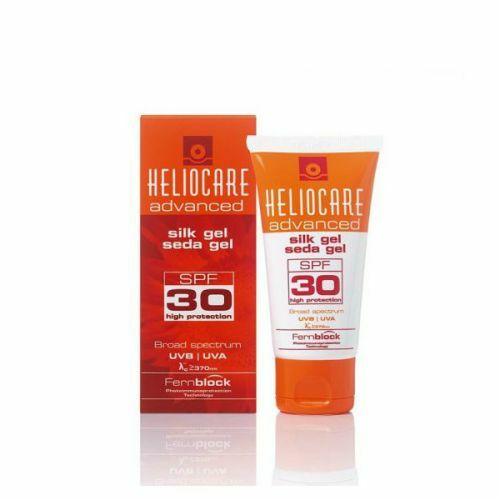 Non-comedogenic and water resistant reapply every 2-3 hours during periods of high sun exposure. 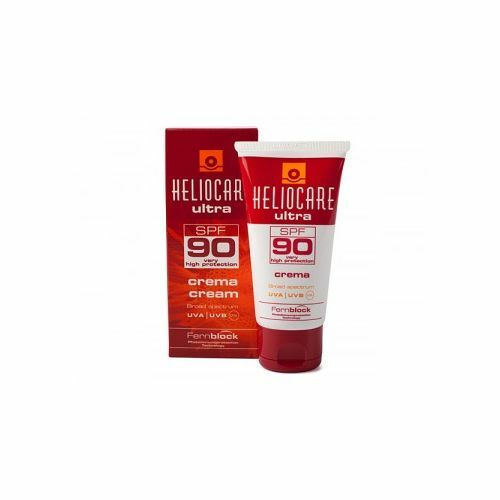 Read about Heliocare and gave it a shot on this website. I'm always out and about in the sun and travel to middle east due to my work. Very aware of sun damage to face and wanted to put a stop to it. 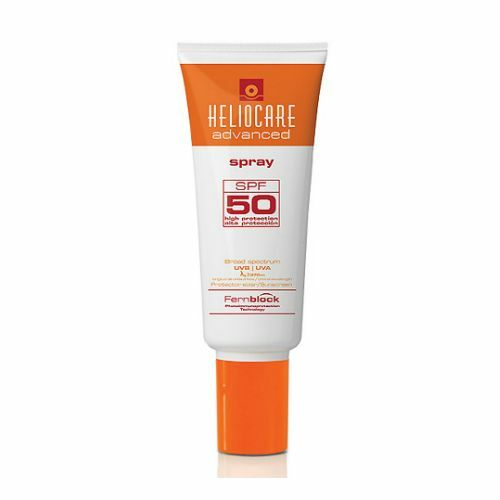 This is excellent, applies very easily to face, doesn't make skin sweat or drip off. I haven't burned once since using this and it's anti-ageing!! Strongly recommend, have just bought a vat load as now a staple in my wash bag.